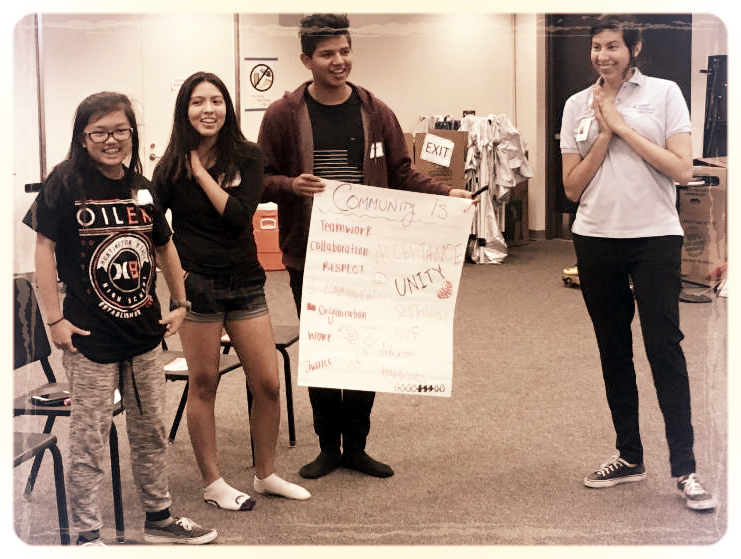 OC Human Relations works to build safe and inclusive schools and communities, develop diverse leaders, provide free and low cost mediation services, and teach young people how to stand up for themselves and others when they are targets of bullying or hate. 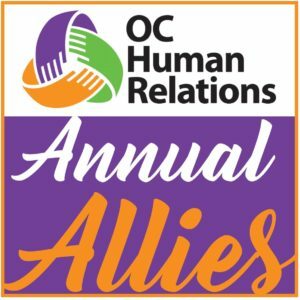 Please become an OC Human Relations Annual Ally and enjoy annual member perks by setting up a ongoing monthly donation below. Now, more than ever, OC Human Relations depends upon the support of caring individuals like you. Your monthly contribution helps ensure that our programs continue to make a significant impact in our community. Thank you for your support and for joining our Annual Allies! Click here to print our Annual Allies flier. Your support helps make Orange County a better place for ALL people to live, work, go to school, and do business. If you would like to make a one-time donation, click the DONATE TODAY button in the left column. Your gift will truly make a difference!